Entertain your guests in style & comfort, The Indigo Room is perfect for any occasion.  Stella’s can accommodate all of your private dining needs. The attractive Indigo Room seats up to 50-60 people, it is perfect for a corporate event, rehearsal dinner, birthday celebration, anniversary party, wedding party or anything else. Make it easy for your guests, we are just minutes from Greenville, and we have plenty of parking. The Indigo Room is available for private lunches too! We are the ideal venue for a business lunch meeting, presentation, baby shower, bridal shower, or bridal luncheon. We can completely tailor your event to personal specifications. There are a number of menus to choose from, and a variety of styles in which to customize the event & arrange the room. From a hors d’oeuvres reception to a sit down dinner, you can host the ideal affair! Stella’s can easily assist you providing all your audio visual needs for presentations or slideshows.